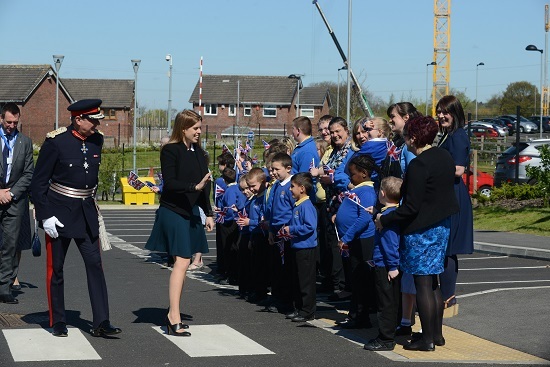 INSPIRE is a multi-agency service working in Stoke on Trent to support primary aged childen experiencing difficulty in school. 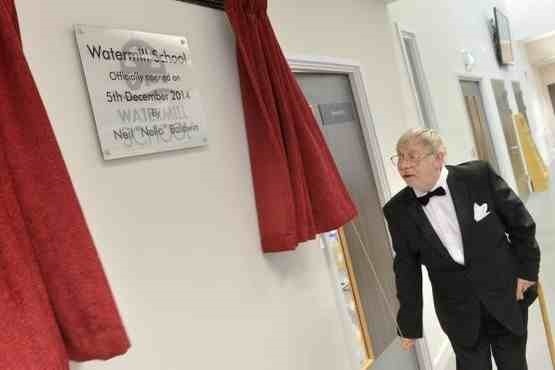 Inclusion and Nurture in Stoke on Trent through Prevention, Intervention, Reintegration and Education. 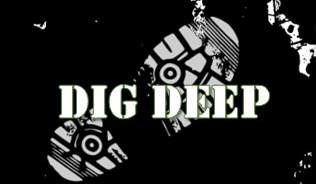 To view the information for Dig Deep please click the image above. 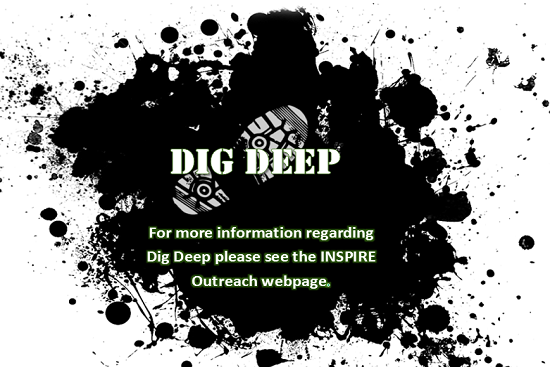 Alternatively you can view the information via the INSPIRE Outreach page.